Professional wood drill bit, suitable for construction, installation, renovation, decoration industry, etc. Special steel, heat treatment, HRC48~50, high hardness, lengthened core, high concentricity. 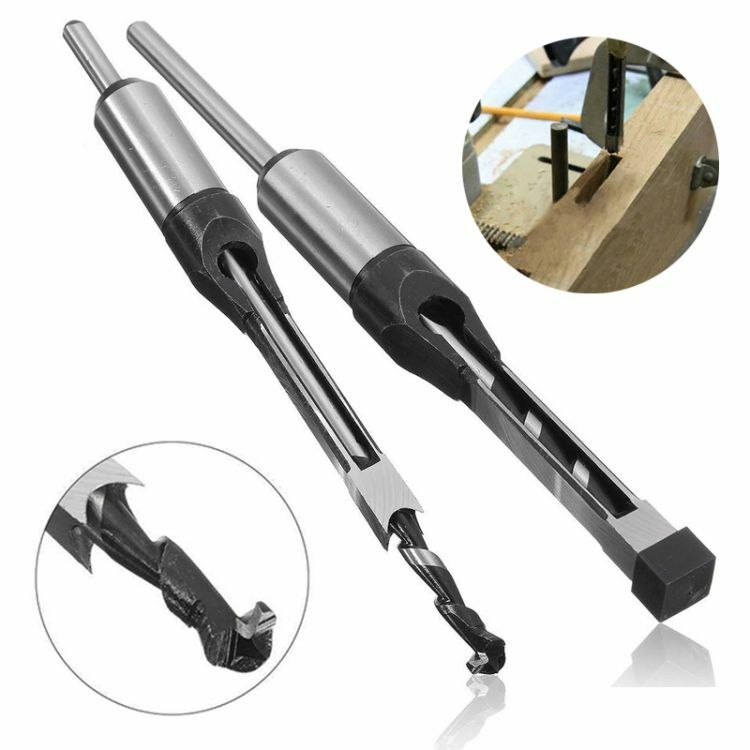 It will get double effect by matched use with mortise and tenon machine, the square hole punching needs to use electric drill, hammer & other tools.